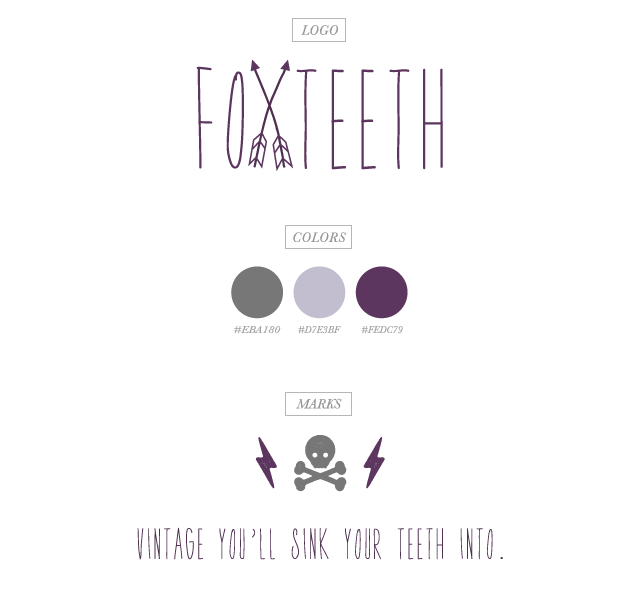 So excited to finally share the launch and brand refresh for the always stylish Foxteeth Vintage. Shop owner Zanni came to me looking to update her shop. 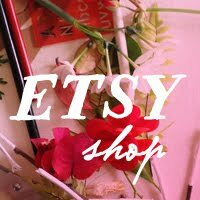 She had just renamed her store and needed a logo + brand elements to match. So we put our heads together and came up with a killer new look to match her modern-meets-vintage style. Zanni is extremely stylish and funky, so the branding needed to match. A mashup of sweet meets sassy perfectly describes this brand. I also designed several custom stamps for Foxteeth, which will be applied to all the hang tags. They add that perfect handmade touch to her vintage shop. I couldn't be happier with the outcome. 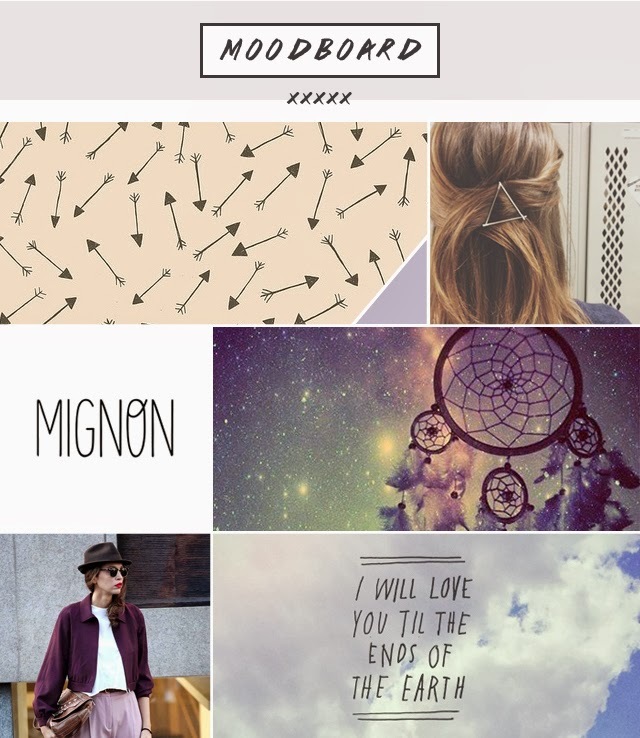 Oh, and check out the moodboard that kicked off the final outcome below. Always fun to look backwards and see what the inspiration morphed into. -Thanks for working with me Zanni!